January 05, 2014, Las Vegas, NV. – Optinvent, a world leader in smart digital eyewear, unveils today, for the first time anywhere, the design of its revolution ORA-X smart headphones. Targeting music lovers on the go, the ORA-X is a brand new category that is part smart glass, part high-end wireless audio headphones. It runs Android and will feature quality audio sound as well as a disruptive see-through retinal projection technology. Imagine watching music videos and clips on the go, searching the web, video conferencing, taking pictures, sharing on social networks, GPS, and all the other uses that smart glasses promise…. without looking like a cyborg. Traditional headphones can give you high quality audio but their functionality hasn’t evolved much beyond that. However, they have become a fashion statement and people can be seen flaunting these colorful head-worn accessories. The ORA-X wants to go further by adding vision. 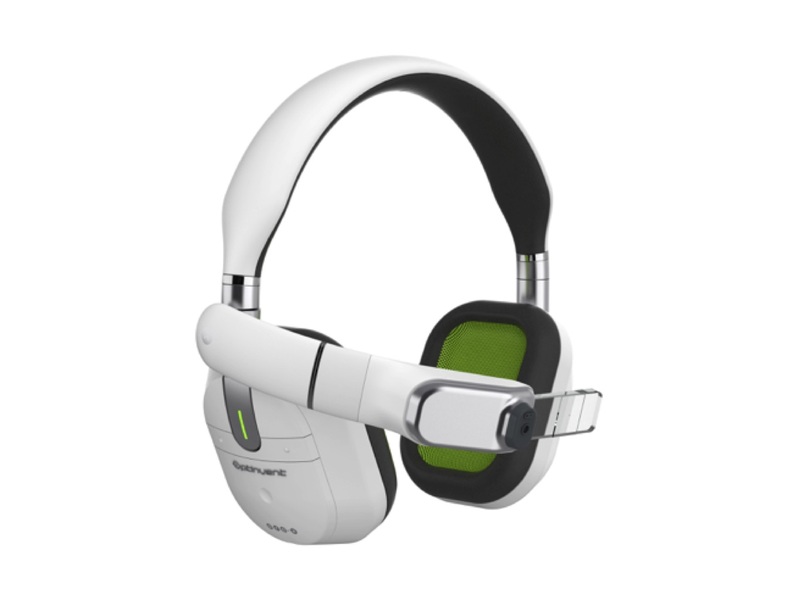 This is a new and compelling user experience and this revolutionary device could mean the end of the “regular” headset. Why just hear when you can see? The ORA-X is scheduled to be released in 2015. It will run standard Android apps – just like any standalone smartphone or tablet device. 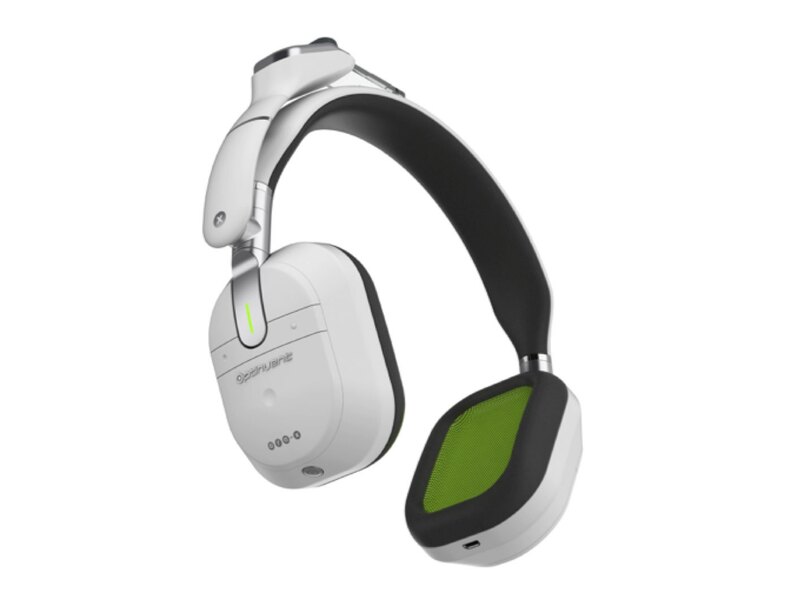 It is based on Optinvent’s cutting edge display technology and includes high end acoustics. Optinvent is a world leader in digital eyewear and see-through retinal projection technology. Optinvent’s team has 20+ years of experience in the field of consumer electronics and is recognized in the industry for developing cutting edge patented technologies and products. article. I assume it really has already been necessary to lots of individuals . things and I also should certainly compliment your site simply by stating you have carried out remarkable job. Soon after viewing the post, I’ve bookmarked the website.